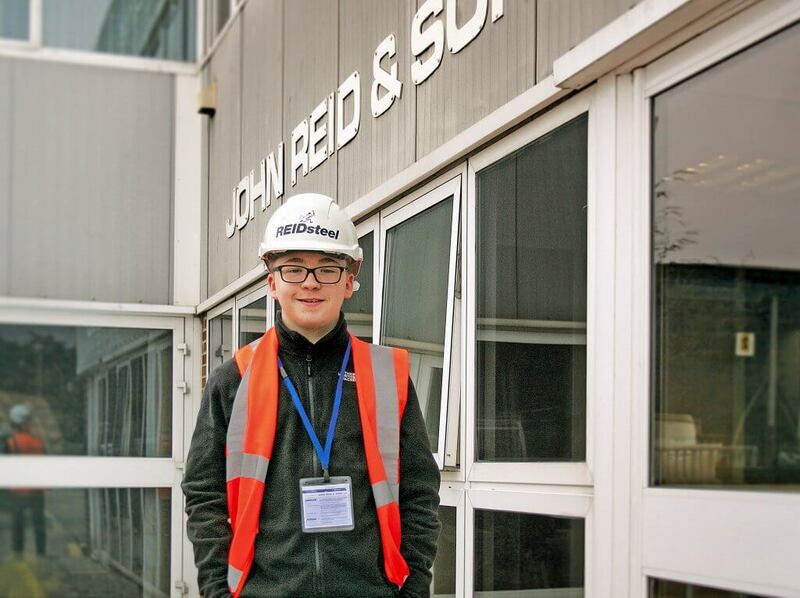 Aspiring structural engineer Samuel Lucas designed his very own steel building on work experience with REIDsteel. The sixth-former spent three weeks with us as part of his BTEC Level 3 engineering course. 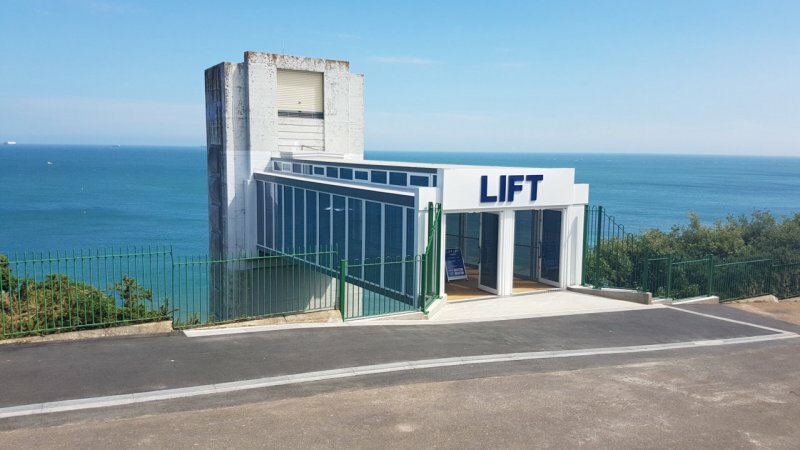 He created his own steel framed building on cutting-edge software in the company’s drawing office before following his project through from beginning to end in every department. Sam’s project culminated in a visit to a building site to see firsthand how structures are erected. Samuel, 16, who goes to the Grange School in Christchurch, said: “It was very interesting to see the process from start to finish and how much effort goes into bringing a building to life. Samuel worked in our estimating department, drawing office, design studio, commercial team, marketing and graphics, Quality Health Safety and Environment (QHSE), glazing and works. 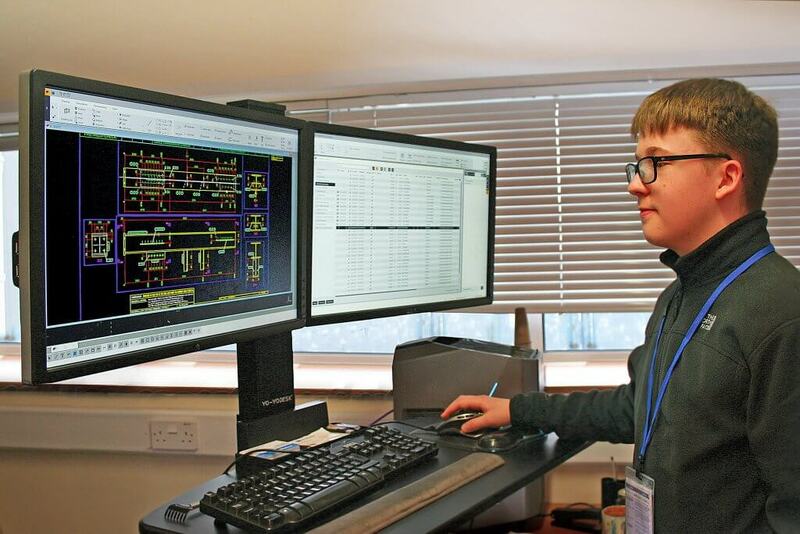 He is the latest student to gain hands-on experience on our specially structured programme for pupils who wish to pursue a career in the industry. REIDsteel is a Dorset Young Chamber sponsor. We are aiming to step up our apprenticeship intake when we relocate to a purpose-built facility as part of a drive to boost productivity. Operations manager Donna Campo said: “Work experience placements are an integral part of our engagement with schools, colleges and universities. “We wanted to create meaningful work experience placements for students with a genuine industry interest, which is why we created our bespoke programme. “We are a modern employer which is committed to a blame free culture, staff wellbeing and training to support and get the best out of our people. 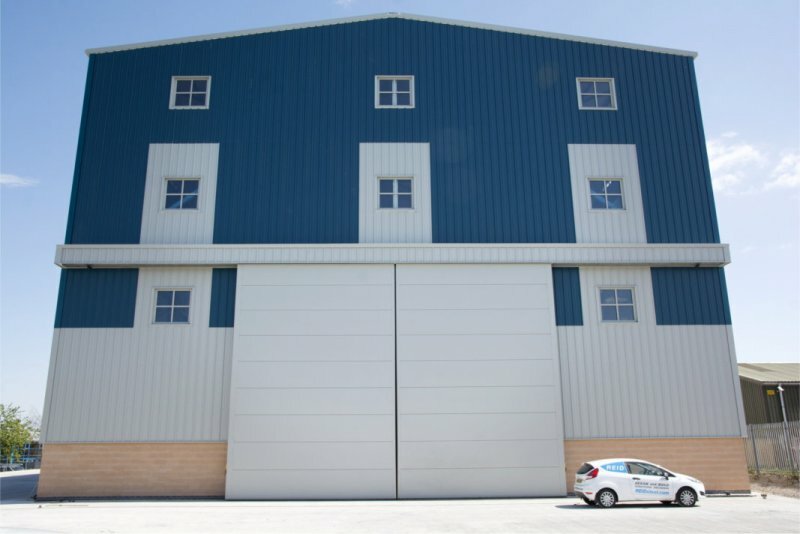 REIDsteel specialises in providing entire steel frame and building envelope solutions all under one roof. 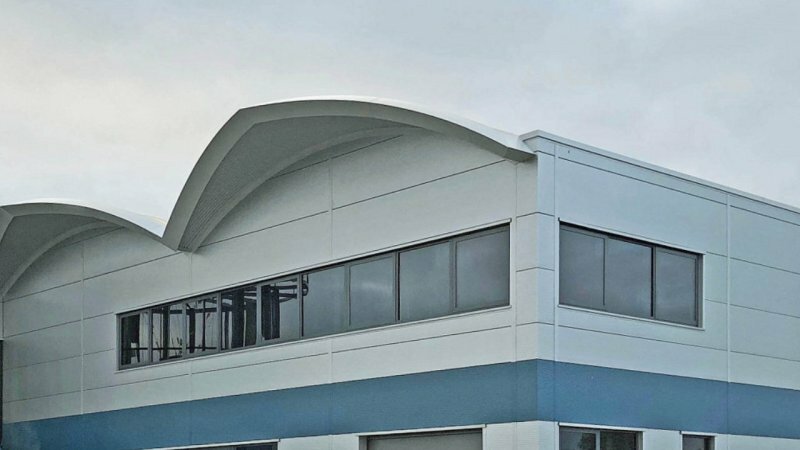 Thanks to our in-house capabilities and expertise, we are regularly contracted to design, manufacture and supply complete steel structures including the cladding, glazing, louvres and staircases for projects anywhere in the UK, Europe and across the world. They include bridges, hospitals, sports stadia, disaster resilient buildings, defensive structures, churches, schools, industrial & commercial buildings, warehouses and advanced aircraft hangars.